In Hollywood, private detective work usually involves lashings of romance, danger and intrigue. And although the real-life role might not be as glamorous, it’s still a fascinating job that requires intelligence, insight and a range of specialist skills. Much of the role is carried out in the field, but it’s possible to set up this type of business from your house and market it online to tap into the relevant clientele. So if an investigator job sounds interesting, here are four steps to launching a private detective agency from your home. Specialist training is essential for new entrants to the industry with no prior investigative experience. So seek advice from your local careers service on an accredited course where you’ll learn all of the stealthy skills of a private eye. But you should also consider legal training and getting to grips with the latest business management techniques, as both subject areas will stand you in good stead — distance learning degrees allow you to upskill when it’s most convenient. You can also check whether your local authority or government-funded small business groups can contribute to course fees. As you’d expect, in most territories, the private investigation industry is tightly regulated and controlled. So once you have the relevant qualifications and training, you’ll need to secure a license. In the US, private investigator license requirements vary in different states — so it’s crucial to check compliance requirements in all areas you expect to operate. And in the UK, impending legislation will soon bring private investigators under the umbrella of the Security Industry Authority (SIA), which currently regulates door stewards, events safety staff and bodyguards. But wherever you operate, don’t declare you’re open for business until you’ve got the relevant certification. If you’re initially operating on your own, it’s perhaps best to specialise in one or two niche areas like process serving, tracing, debt collection or internal investigations. And if you focus on a particular sector, join a professional trade body to keep abreast of the latest legal requirements and industry developments. And to save starting from scratch in a completely new area, you might choose to operate as an investigator in a field you’re already familiar with from a previous career. Once you’re trained, qualified and licensed, it’s time to let customers know where you are and what services you offer. And going digital with a well-optimised website, paid ads and a social media presence can help you make the right impression quickly and connect with clients. Your customers could be businesses, so be sure to create a LinkedIn Company Page where you can promote your offering and connect with fellow professionals. And take advantage of Google My Business to grab a free local listing that could help you pick up lucrative local trade. 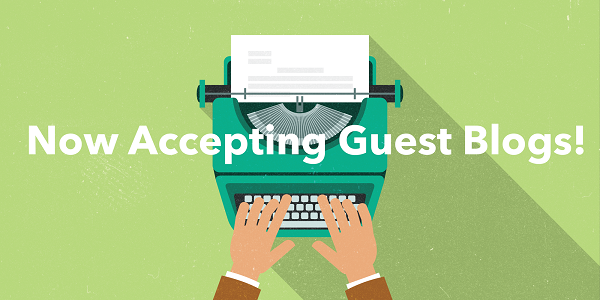 But online reviews help too — they’ll likely be anonymous given the sensitive nature of your operations, but they can still be effective in connecting with other customers who have similar needs. These four steps to launching a private detective agency from your home will have you creeping and peeping like a pro in the blink of a (private) eye. 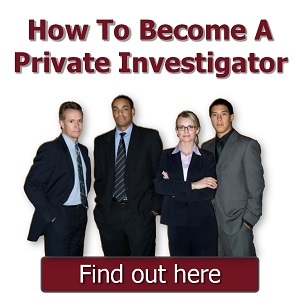 Do you work as a private detective? Share your advice in the comments section.